In an apparent technological breakthrough, AkzoNobel through its Chemcraft brand has announced the release of the first Greenguard Certified solvent borne pre-cat topcoat. Branded as Airguard, the new finish is the first solvent-borne pre-cat to break the green barrier. Ray Birdsall, Chemcraft distribution business manager, says the new product was market driven from a green standpoint as more customers demand sustainability. To meet that need, the company’s research department embarked on an effort to produce a solvent borne pre-cat product that could achieve Greenguard Certification. “The predominant third-party certification standard is Greenguard,” says Birdsall. After development, the AkzoNobel team found a solution. “We had to use new chemistry,” says Dany Cote, distribution and new project manager. Created in 2001, the Greenguard Environmental Institute, develops and certifies products for low chemical emissions, helping create healthier indoor environments. 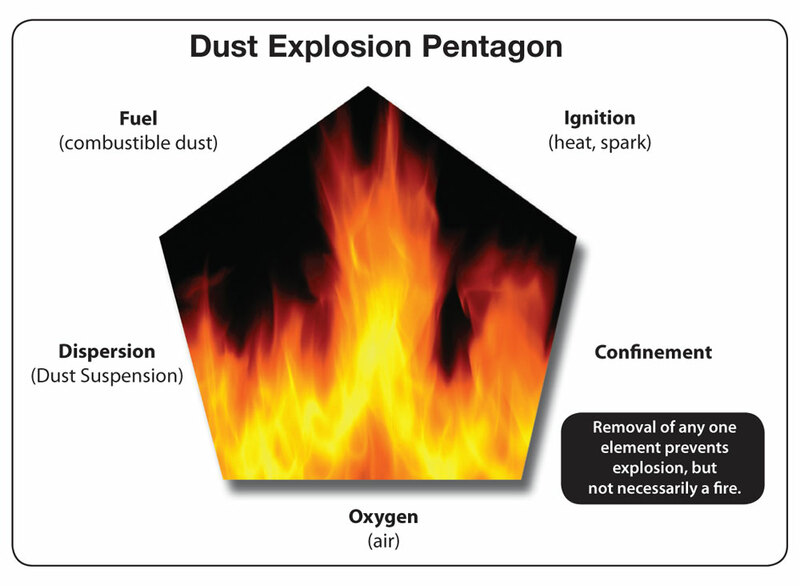 The US Environmental Protection Agency and various health organizations have all targeted indoor air pollution as a serious risk to human health, and off-gassing from manufactured products has been cited as a contributing factor. Greenguard Certification identifies products as meeting the organization’s stringent chemical emissions standards. Products that are Greenguard Certified must undergo quarterly monitoring and annual re-testing to maintain their certification. AkzoNobel has subscribed to that process to achieve and maintain the Greenguard Certification for the new Airguard product. Company officials caution that, although the finish is Greenguard Certified, shops that use the finish can’t claim their finished products are Greenguard Certified without themselves undertaking the certification process. However, the shops can tell customers that they are using a Greenguard Certified finish. According to AkzoNobel officials, the end result is a product that performs and handles just like the solvent borne finishes they are already using. The product is designed to wet the wood like oil-based products and is designed to have improved moisture resistance, household wear, and chemical resistance. Airguard is available now through Chemcraft which is the distribution network of AkzoNobel. Officials say users will be required to take some specific training to use the project, not so much for technical reasons but so they understand how the third party certification works. AkzoNobel officials predict the new Airguard product as just the beginning of a new generation of solvent based environmentally responsible finishes. 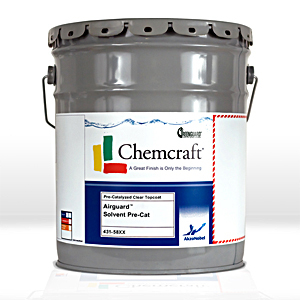 For more information on the AkzoNobel’s Chemcraft brand Airguard finish, go to http://chemcraft.com/products/featured-products/airguard. 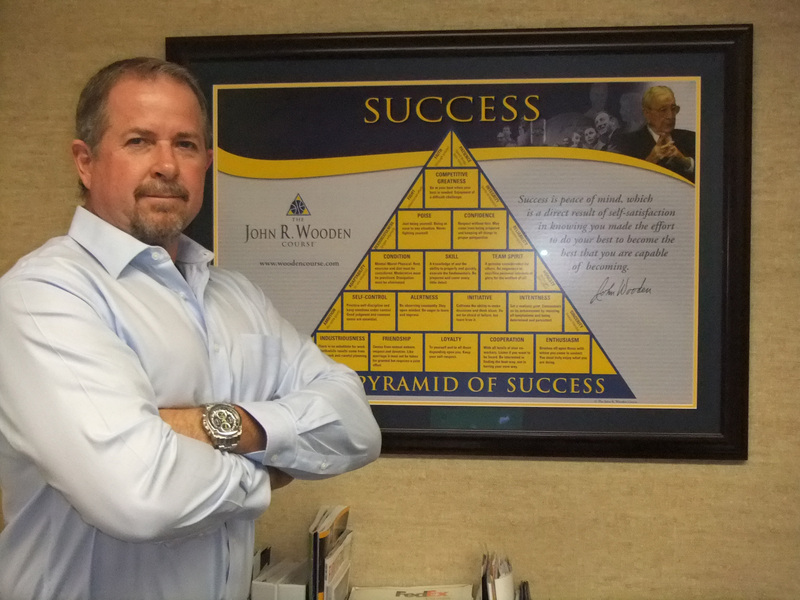 Wood Industry Market Leader: Dave Bashor, Flexsteel Industries Inc.